At Oklahoma City Volkswagen, we know how important it is to have a well-running car. We also know that people like yourself have busy schedules and need quick service. That’s why we provide Service Xpress to drivers throughout the Oklahoma City, Norman, and Edmond areas. With no appointment necessary and convenient service hours, you are sure to get back on the roads in no time. 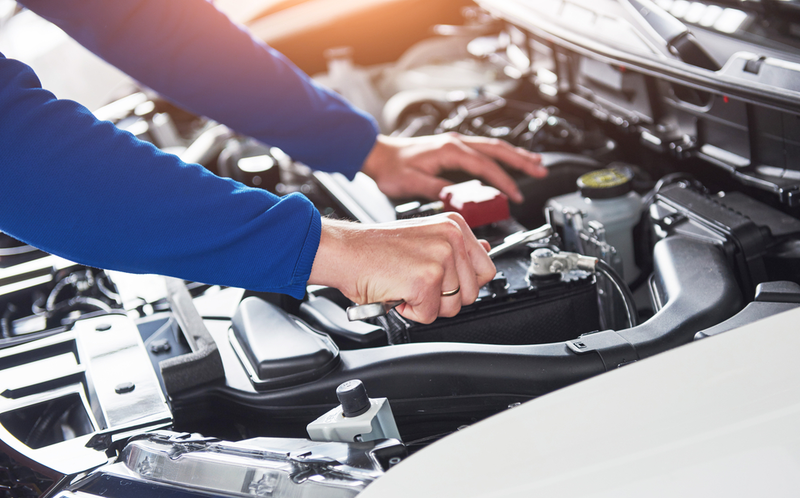 Get to us by 5:00 PM weekdays or 2:00 PM Saturday and one of our expert technicians will take a look at your car. Stop by 4710 NW 39th St in Oklahoma City, OK now for Service Xpress or call (405) 787-0433 to schedule an appointment now! Service Xpress gives you the same type of maintenance work that you’d get normally. However, the biggest difference is that you don’t need to make an appointment ahead of time. That, and the service is fast. Just bring your vehicle to our service center, and we’ll get it in tip-top shape again in no time. The work is done by our team of highly trained and certified technicians. While the work time itself may be cut down slightly, you’ll still get the same high level of service that’s expected from our expert techs. Plus, if anything needs to be replaced, we’ll use genuine Volkswagen parts for the job. These are the same types of parts that were used to build the car. As a result, the parts will be an ideal fit for your model, and they’ll help keep the vehicle performing well for many years and miles. 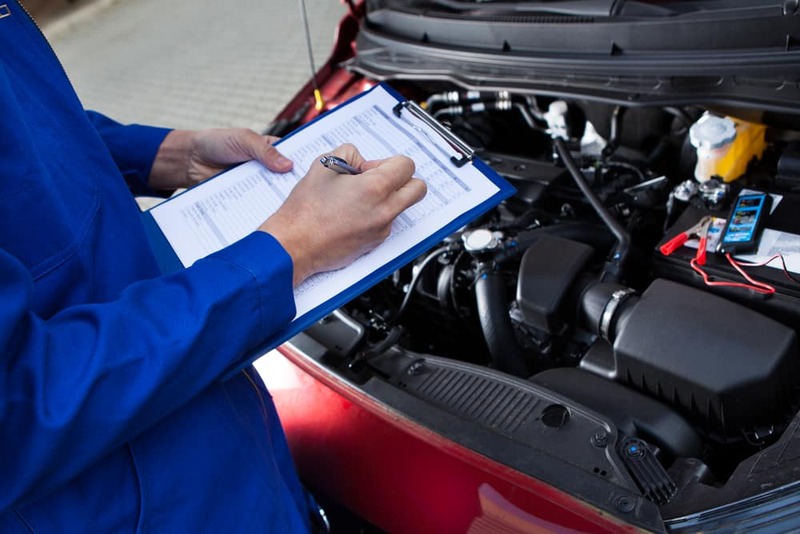 Plus, every service includes a complimentary multi-point inspection to make sure everything is performing as it should. You can wait in our comfortable lounge area while we work on your car. Amenities will be available to you to help make your wait as relaxing as possible. If more extensive work is needed on your automobile, we’ll let you know. Otherwise, we can get you back on the road as soon as possible, since the service itself is pretty quick. It’s just one of many ways we take care of new and returning customers in the area. If your Volkswagen is in need of service near Oklahoma City, Norman, or Edmond, now’s the time to do it. Bring the car to Oklahoma City Volkswagen and take advantage of our Service Xpress today!